Remodeling your car might be a great way of increasing its value, especially if you’re planning on selling it. Even if you do not want to sell it, you can benefit from remodeling your car as it not only updates it with current market standards but because it also shows that you, as a car owner, are particular about your things and understand the importance of maintenance . However, it can actually be quite difficult to remodel a car. For some people, it’s just completely off- budget. In such scenarios, there’s always a silver lining. Of course, you might not be able to afford to go to the car shop and give your car some major upgrades but there are little things that you can do to make your car look good, compared to others. It’s the little things that count here but if you’re still struggling with ideas then you’re in luck. 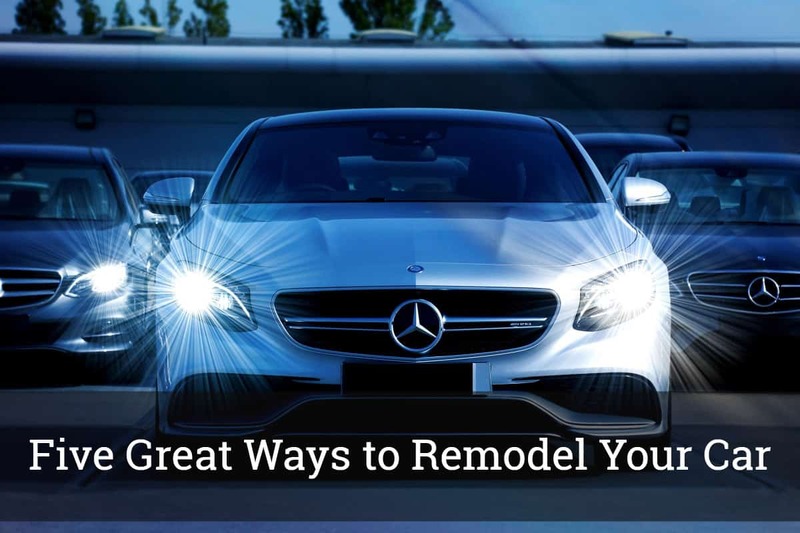 This article is about five great ways you can remodel your car. 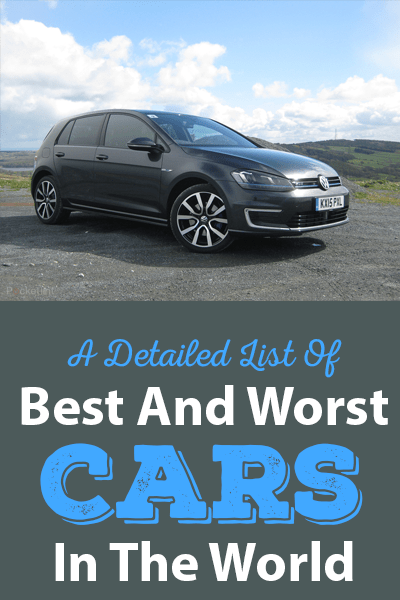 They range from small, cheap options to getting a complete paint job for your car but at the end of the end, these ideas will not only upgrade your car but also make it look great. You’re bound to get compliments once you’ve made these upgrades. Let’s begin. One of the first things that come into anyone’s mind when they think of renovating their car can be to upgrade the car seats. This is because car seats play a major factor in how well the interior of the car looks. Old, worn out car seats can make your car look dated. Similarly, colors that clash with the interior and the body of the car might also make it look bad. So, if you’re thinking about doing something for your car, the seat covers are a good place to start. Installing new covers will help make your car look better than it did before. It can also be a major plus point if you use a color that pops and looks great against the exterior. Think something along the lines using red seat covers when your car is white. Most standard car seat colors are beige or grey and even though it works for some cars (beige seats with black exterior looks good as well) sometimes you do need to upgrade the seat covers- and even the rest of the interior- to make it match your personality. You don’t even have to worry about the deck matching. If you have a car with grey and black interior than red looks against it- just don’t pick anything too bright. Steering covers, like seat covers, are pretty important as well. Some people just think that car steering covers are just not important and may either go with the standard cover provided by the company, or simply don’t get one at all. That’s a bad move on their part. 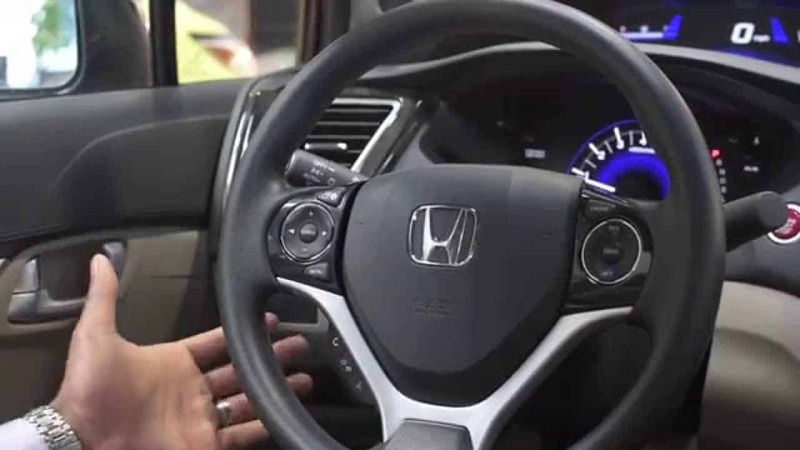 For one, steering wheel covers are actually quite helpful when you are driving. They prevent your hands from slipping and thus, provide better grip and control for those sudden turns and maneuvers. You can choose a really cool steering cover to upgrade your car; there are a variety of items available in the market. From imitation leather to intricate patterns to faux fur ones- it’s really up to you. Additionally, you can also upgrade your game by adding a steering knob- this is quite useful if you often find yourself driving with one hand. There are many designs of the steering knob available in car stores as well as online, so you can pick one according to the cover you chose. If you do not plan on spending a lot of money on remodeling your car then this one is for you. There are hundreds of tech items ranging from lower to higher price points that you can use to upgrade your car. Heads-up displays are a good option which helps great easier navigation. They’re essentially transparent displays spread on the windshield which show information. They are also included in newer models of cars by companies like Audi, Mercedes-Benz and General Motors. You can buy them from supermarkets and the price varies according to the features. Additionally, you can upgrade your car seats by installing a massager or a seat heater for the colder months. You could also get a rare view camera or Bluetooth stereos- it’s really up to you and your budget. Heads-up displays start from $$ and you can get a heated car seat cushion for as little as $$ as well. It’s really just up to how much you’re willing to spend and it is also a great option for those on a budget. 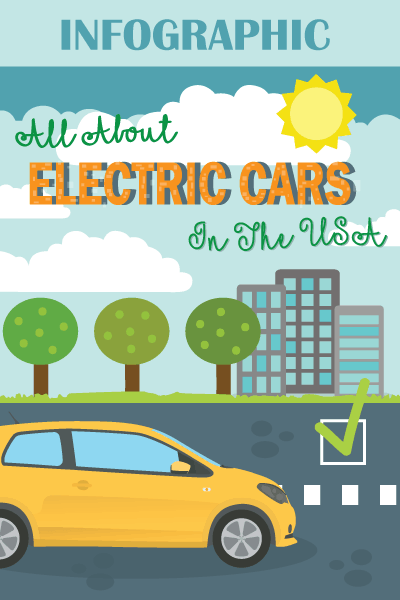 This one is pretty obvious but can contribute a lot when you’re planning to remodel your car. You will find that a single paint job can make your car look instantly newer, cleaner and just better. All you have to do is to take it to the car shop and watch the mechanic use an airless paint sprayer as he transforms your car. You can get creative with the colors as well- you can choose pink, green, yellow and so on. Still, we understand that this can be expensive, and we do not recommend that you do DIY car paint because that can go horribly wrong as well unless you have some professional experience. Another great way to make your car look better is by changing its tires- this will have an instant impact on how your car looks as well as the performance of your car. You can even take up a notch by installing larger wheels on your car- this will require some more work naturally as you’ll need to make upgrades on the overall shape of the car as if you don’t change parts like the bumper on the side of the larger wheel, you will find that they’ll rub against the surface of the car and there will be performance issues. You can talk to your mechanic about this and he’ll be the best one to tell you if this is a good idea or not. Some cars may not need bigger tires, but wider tires might work better for them. Even if you don’t make such changes, changing the tires can help your car greatly. New tires mean better grip, more response and hence, better performance. You can even compliment this with a really nice wheel cap for each wheel. There are many other ways in which you can renovate your car, but we’ve provided you with the basics which we think can make any car look better. The most important thing when remodeling a car is that you have to make sure that whatever you’re adding to your car helps to not just make it look better, but also enhance your driving experience. Stay safe while driving and make your wheels awesome!